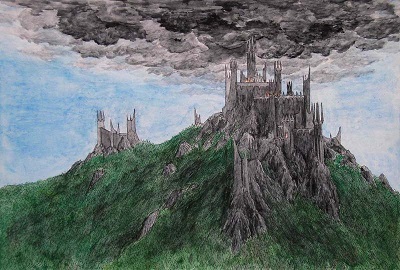 Sauron returns to Dol Guldur - The period between the time Gandalf drove Sauron from Dol Guldur and the time he returned is known as "The Watchful Peace". But as Sauron's power grew, neither Gandalf nor anyone else could prevent his return. All they could do is form the White Council in an attempt to keep him in check.